A scientific team led by University of California San Diego School of Medicine researchers says it has identified the cause that may explain why some people develop autism—rare inherited variants in regions of paternal noncoding DNA. Previous studies have demonstrated that de novo mutations contribute to approximately one-third of cases of the disorder. The current findings (“Paternally Inherited Cis-Regulatory Structural Variants Are Associated with Autism”) are published online in Science. The newly discovered risk factors differ from known genetic causes of autism in two important ways. First, these variants do not alter the genes directly but instead disrupt the neighboring cis-regulatory elements, or CREs. Second, these variants do not occur as new mutations in children with autism, but instead are inherited from their parents. To investigate the other 98% of the genome in autisim spectrum disorders (ASD), Sebat and his colleagues analyzed the complete genomes of 9274 subjects from 2600 families. 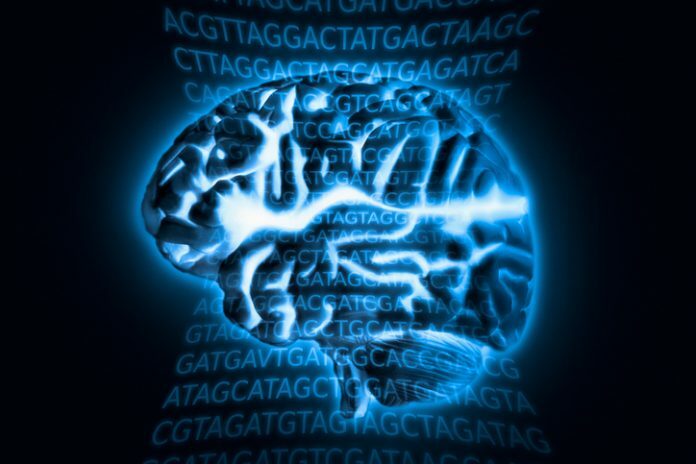 One thousand were sequenced in San Diego at Human Longevity, Inc. (HLI) and at Illumina, and DNA sequences were analyzed at the San Diego Supercomputer Center at UC San Diego. These data were then combined with other large studies from the Simons Simplex Collection and the Autism Speaks MSSNG Whole Genome Sequencing Project. The researchers then analyzed structural variants (SVs), deleted or duplicated segments of DNA that disrupt regulatory elements of genes, dubbed CRE-SVs. From the complete genomes of families, the researchers found that CRE-SVs that are inherited from parents also contributed to ASD. Dr. Sebat said current research does not explain with certainty what mechanism determines these parent-of-origin effects, but he has proposed a plausible model.